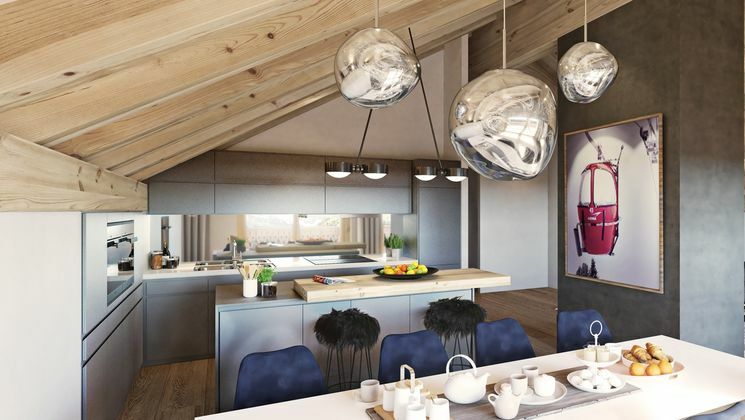 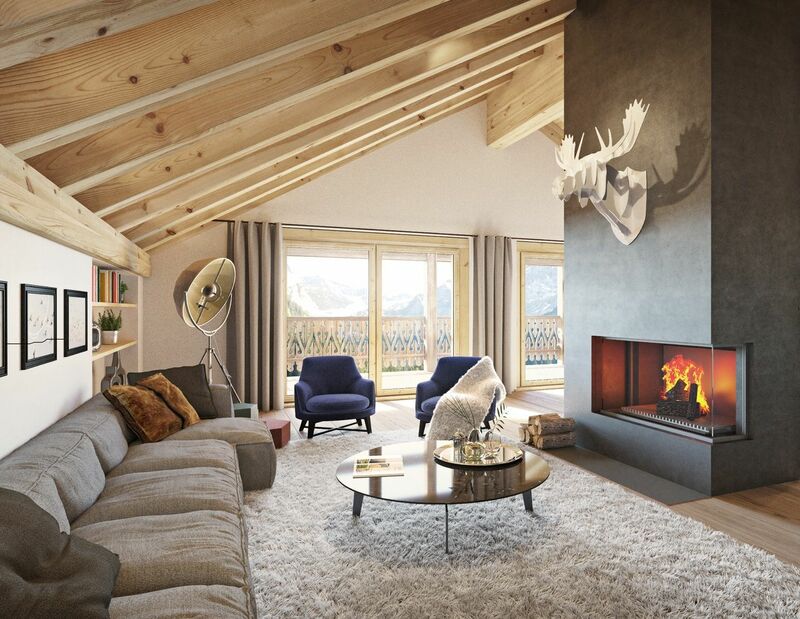 Magnificent residence of 20 apartments nested at the heart of the village of Champéry (Portes du Soleil). 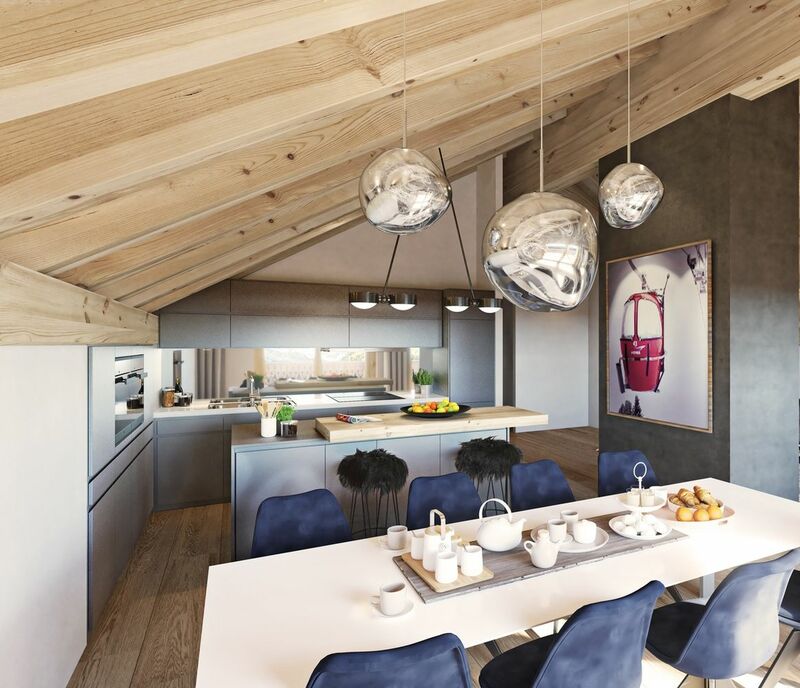 This promotion piloted by a renowned local architect ( CITTOLIN / POLLI) will be designed by materials respecting the tradition of the place conferring it a warm, friendly and family aspect. 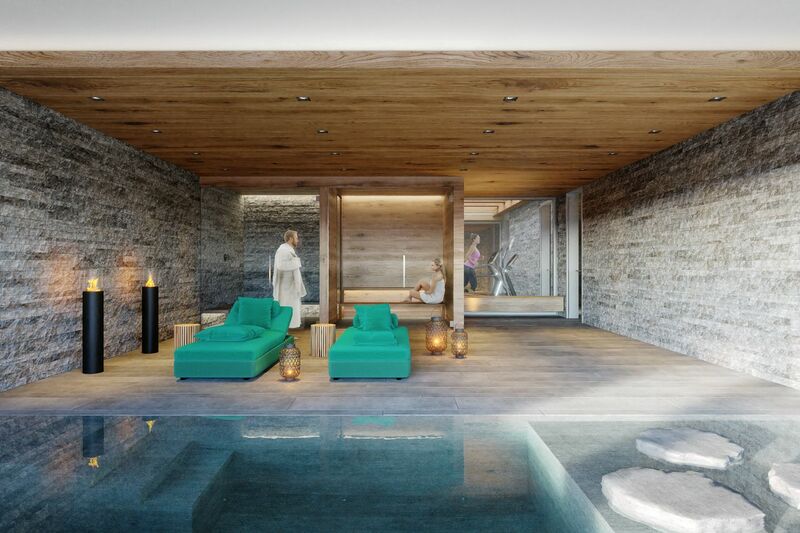 Montagnier proposes you spa, wine shop, dining room and exclusive club, besides hotel services and conciergerie services. 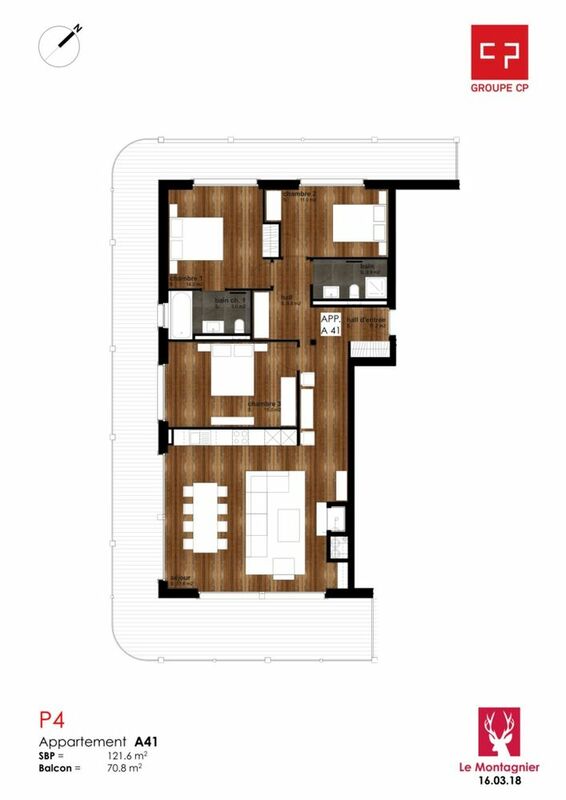 Large living room giving onto wide balcony and completely equipped modern open-plan kitchen - Dinning area - 1 bedroom giving onto the balcony - 1 bedroom giving onto the balcony with adjacent bathroom bathtub and WC - 1 bedroom giving onto the balcony with adjacent bathroom with shower and WC.